The HPFEB looks for collaborative approaches to help federal employees plan for their retirement. 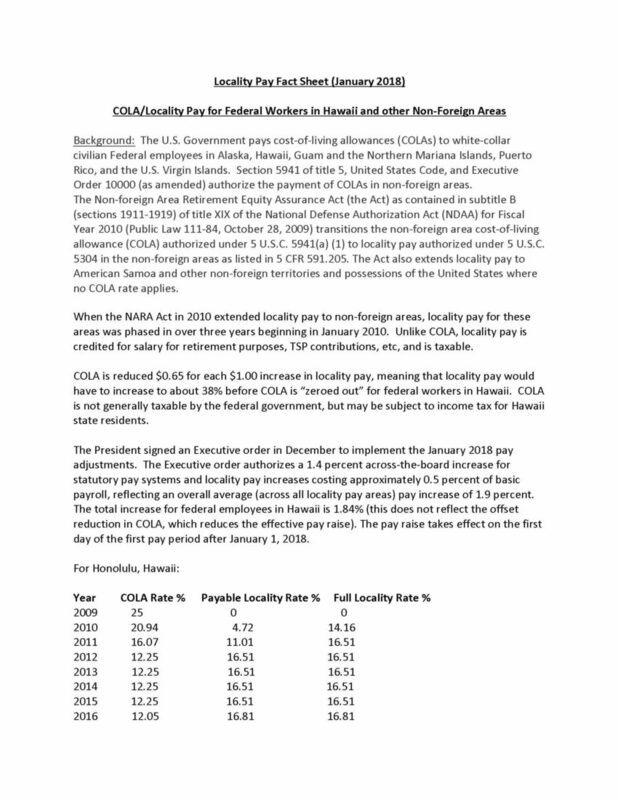 With nearly half of federal employees eligible for retirement in 2018, the Honolulu-Pacific Federal Executive Board is actively managing collaborative training/ workshops and other events to help educate employees to plan for their federal retirement. It’s also important to get mid-career and even younger employees actively involved in planning for their retirement. Particularly those who are covered under the FERS retirement system (representing over 95% of the current federal workforce), and so need to take a more active role in managing their retirements. The HPFEB sponsors several forums, training sessions and workshops to help employees plan for retirement. 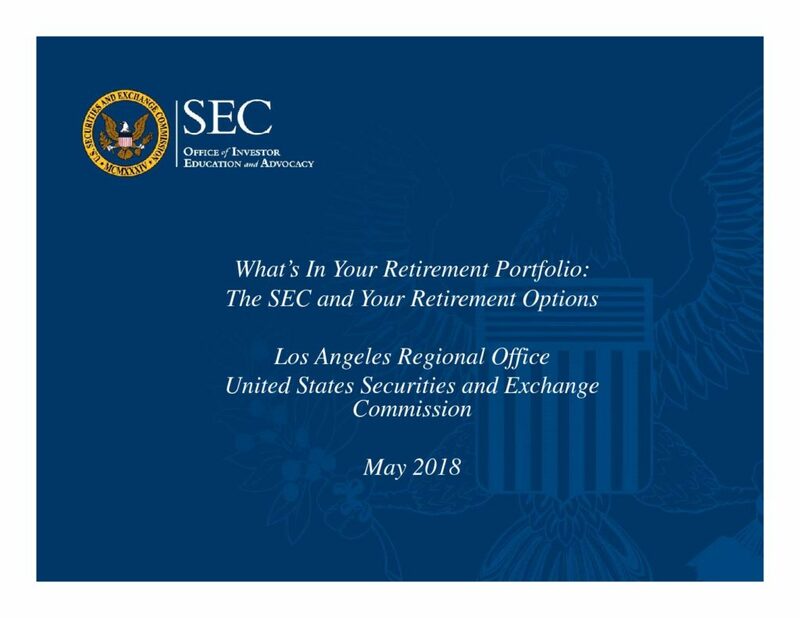 In coordination with the Office of Personnel Management (OPM), the “What’s in Your Retirement Portfolio” sessions, including briefings from OPM, the Securities and Exchange Commission, The Federal Retirement Thrift Investment Board and the Social Security Administration. These are no cost to employees or agencies and are also offered to employees in remote location via webcast. Half day seminars for FERS/CSRS employees on federal retirement, annuity calculations and managing TSP and Social Security retirement income during retirement. Full and Multi-Day Retirement Workshops by training vendors, at a nominal cost to agencies and/or employees. Please check the Events and Training page of our website for announcements on retirement training. Also, the links included provide a wealth of on-line resources to help federal employees plan for, and manage, their retirement.